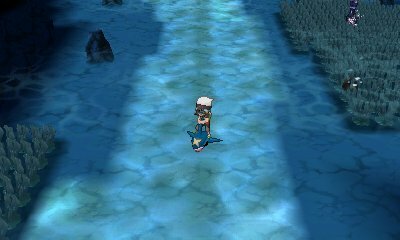 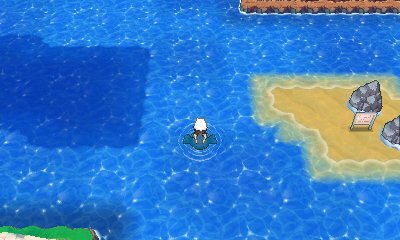 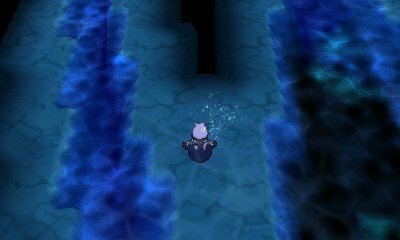 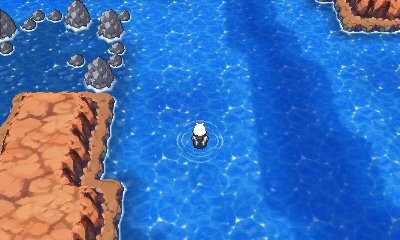 As many people know, the region of Hoenn is known for having vast amounts of water. 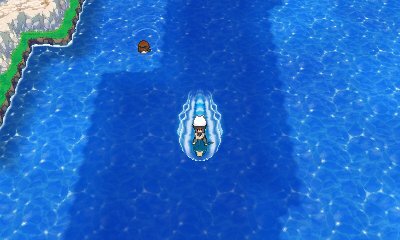 As such, you'll be spending a lot of the time surfing from A to B. 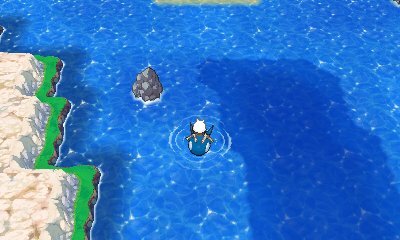 While the encounter rate has been decreased, this can be quite labourious. 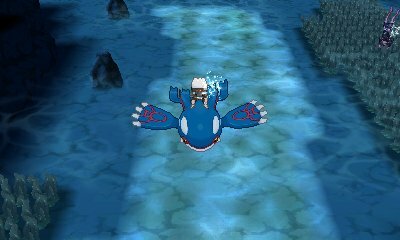 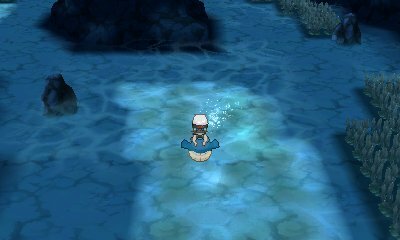 As such, there are a few changes to Surf depending on the Pokémon you use.